Sweet potatoes are native to the tropical areas of Mexico and parts of America. They were a large part of the Mayan diet and are now widely used in Mexican cuisine, especially in the state of Puebla. 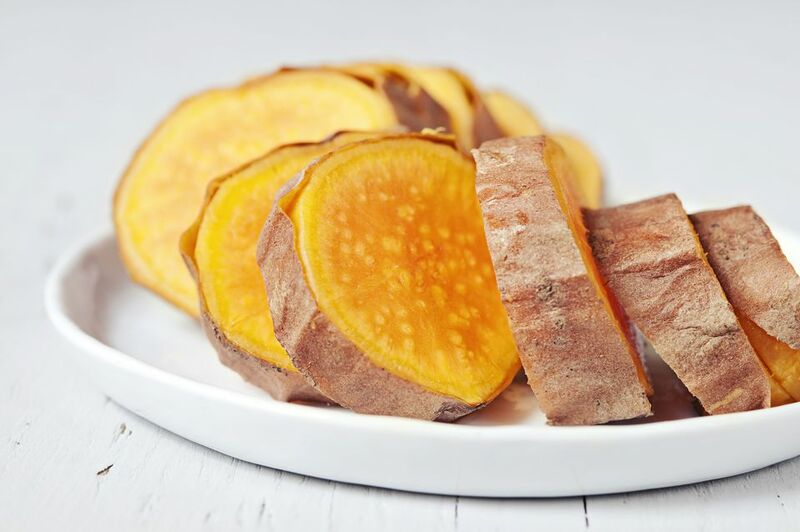 Try this delicious baked sweet potato dish as your next side dish. Peel the sweet potatoes and cut them up into approximately 1-inch cubes. Place them in a buttered oven-safe dish, cover and bake for 45 minutes at 375 degrees. Remove and top the sweet potatoes with the remaining butter, honey and cinnamon. Bake uncovered for an additional 10 to 15 minutes.